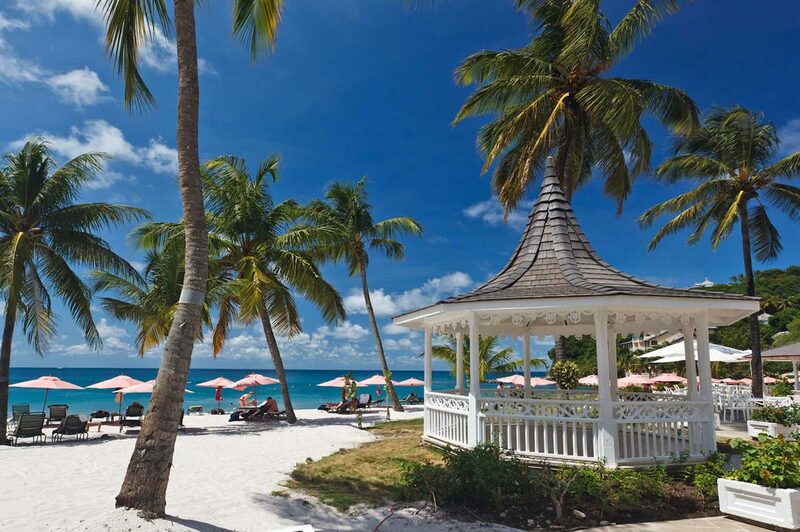 If you’re looking for a holiday with an infusion of relaxation, restorative beauty, exercise and good diet, then this all-inclusive beachfront property is the one for you. 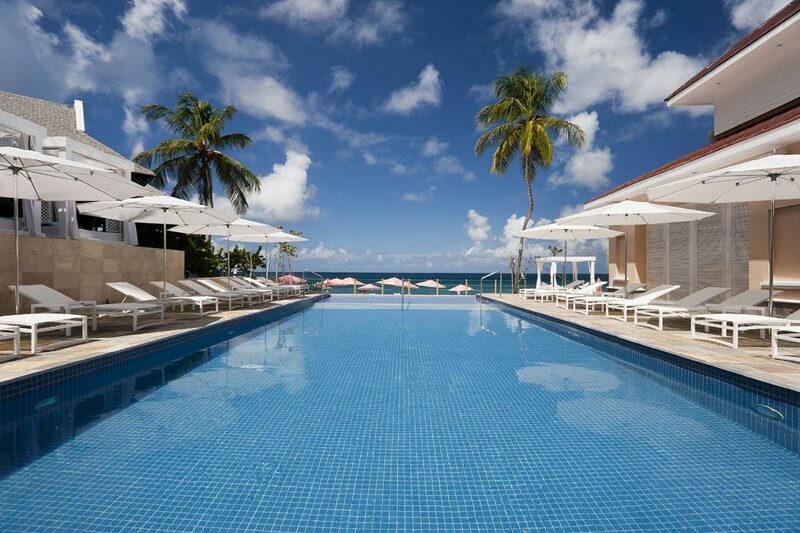 The BodyHoliday, Saint Lucia makes a promise, “give us your body for a week and we’ll give you back your mind.” Guests enjoy an inclusive spa treatment everyday of their holiday while taking advantage of one of the most comprehensive activity and exercise schedules in the world. 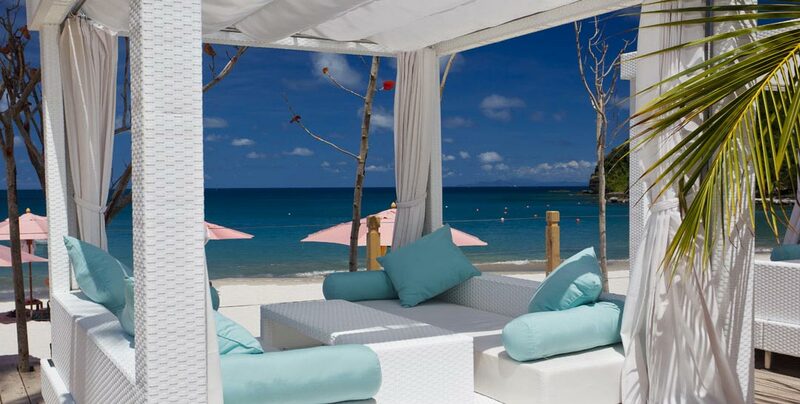 Beautifully situated on its own cove on St. Lucia’s northwest coast, it has a spectacular beach shaded with palms, four restaurants ranging from the award-winning TAO to the more casual Cariblue right by the beach. The wide choice of activities covers the gamut from Zumba and fencing to sailing, water-skiing and Scuba diving. 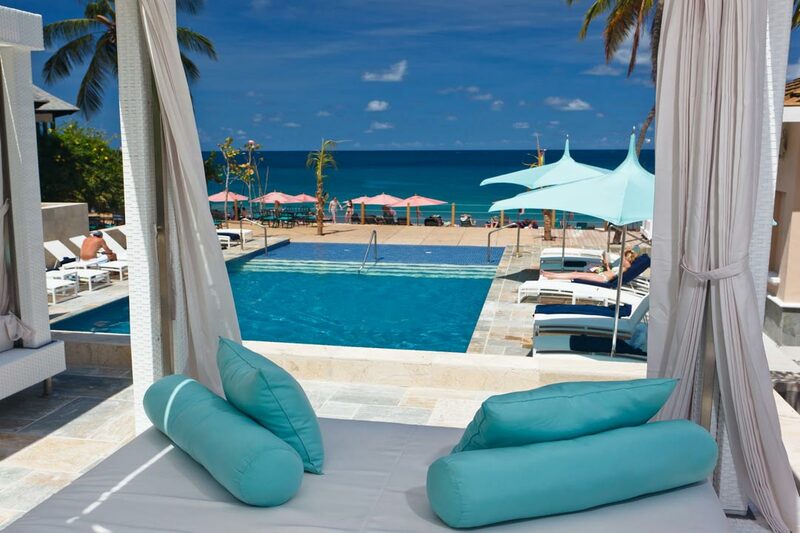 What makes it great is that you can fully personalize your activities and treatment schedule from home with the assistance of BodyHoliday Specialists. It’s all about choices; do as much or as little as you like, enjoy an active fun filled vacation or choose to lie back and do nothing at all! The resort’s Wellness Centre is always beckoning. Housed in a Moorish palace set around a pool, it has a highly qualified staff ready to customize the perfect regimen to meet your goals. 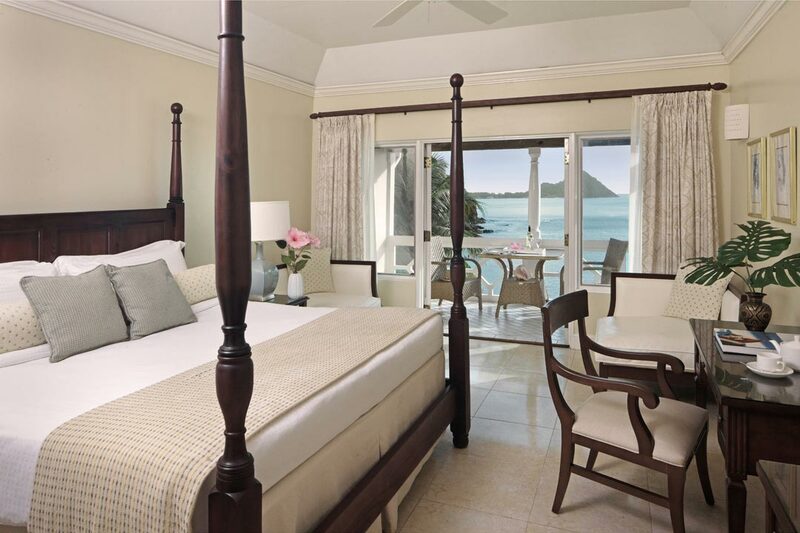 BodyHoliday, Saint Lucia offers 155 guest rooms, including 29 Garden rooms (single), 16 Grand Luxury Oceanfront rooms, 7 Junior suites and 1 Penthouse suite. Rates per person per night, based on double occupancy (execpet Standard Garden View), All Inclusive plan (inclusive Spa treatments), 10% government tax and 10% service charge included. BodyHoliday Turn of Year Campaign - Book your 7-nights minimum stay by 28 February 2019, for a stay until 05 January 2020 and receive up to 46% discount on your stay! (not combinable with any other offer or promotion). TAO : fine dining restaurant. 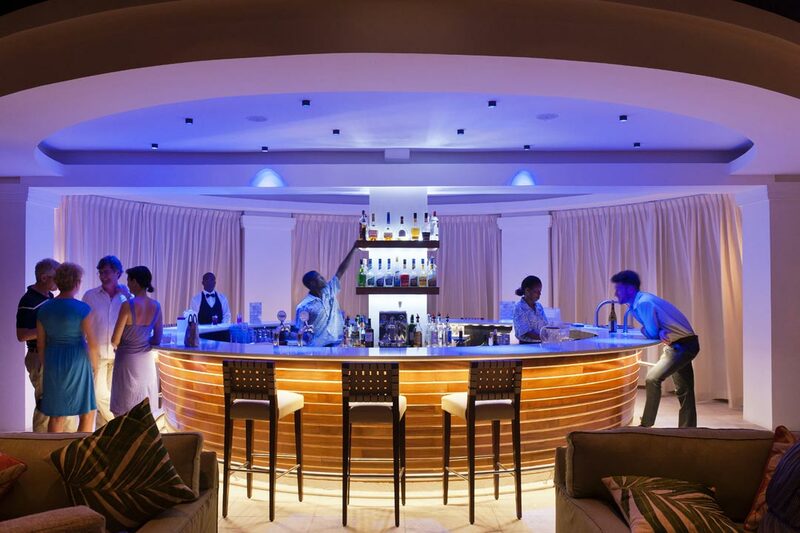 2 bars: The Clubhouse bar & The Piano bar. 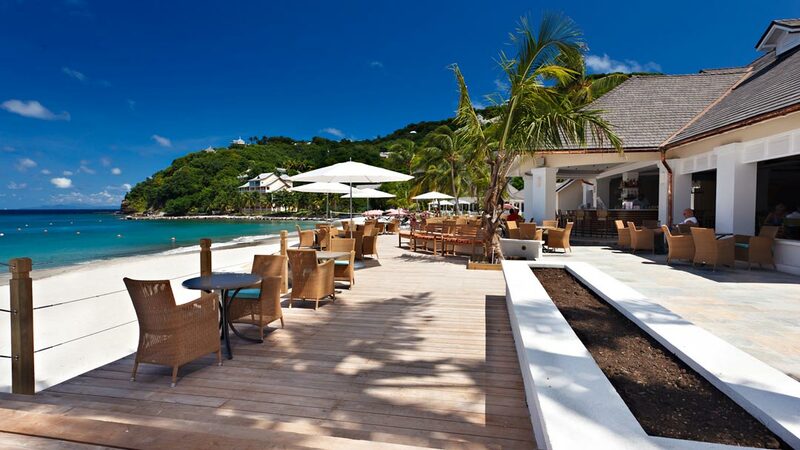 The Deli : light meals on the beach. These treatments are customized for both male and female guests. 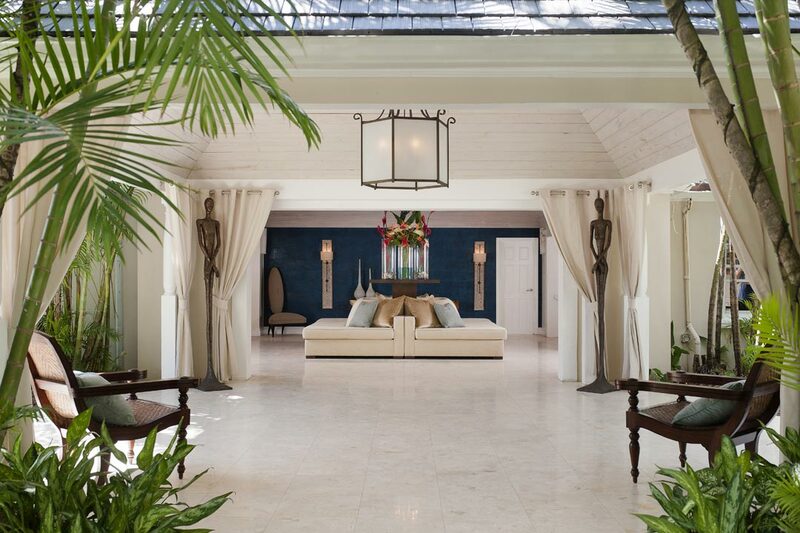 The Wellness Centre houses 33 treatment rooms, serviced by 50 highly –trained massage and beauty specialists. The Wellness Centre only uses the best and most natural products for the treatments. Guests may select from a range of A-La-Carte body treatments including Thalgo treatments, authentic Ayurvedic treatments at the Ayurvedic centre, Holistic Therapies at the Wellness Centre as well as from a complete range of treatments at the Specialised Skin Clinic.